The Flexitank is a water storage reservoir designed and manufactured by AutoPot.Created for use with the Autopot system, these versatile tanks can be used with any hydroponic system such as the IWS or custom-made systems.  The benefit of the Flexitank is that it comes flat packed – allowing it to fit through small spaces before being assembled. 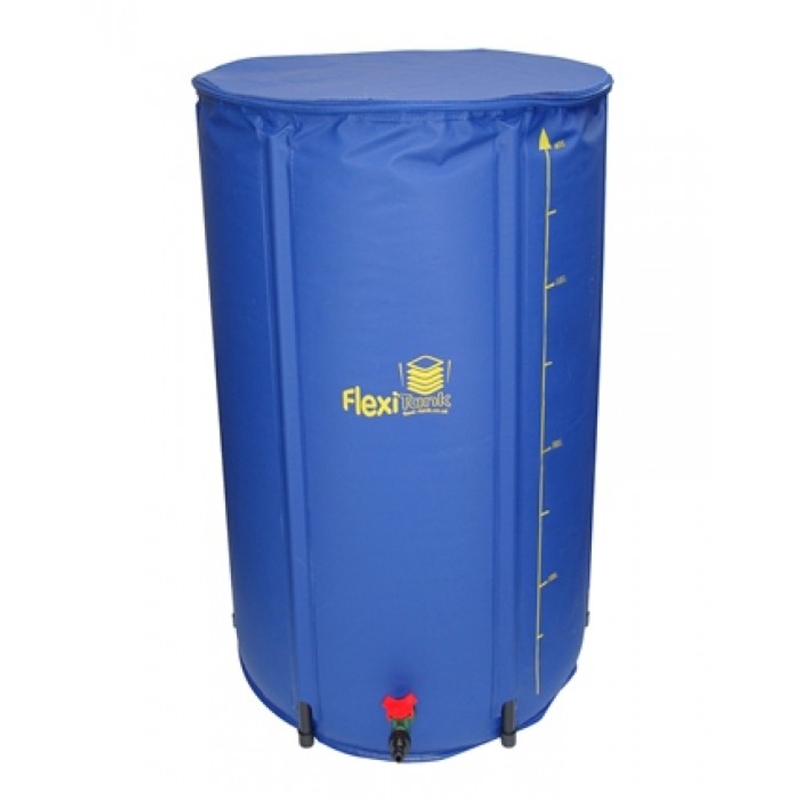 Once used, the Flexitank may be disassembled and packed away for easy storage. These tanks require no tools for assembly and can be put up in minutes. They are available in 100L, 225L and 400L sizes.